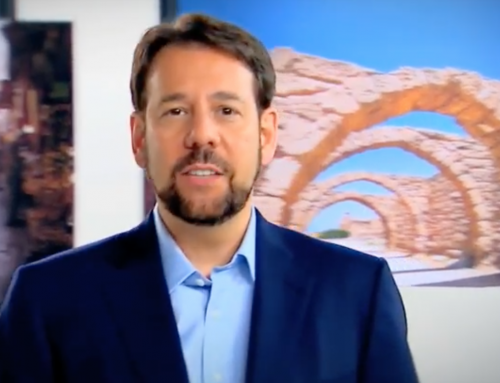 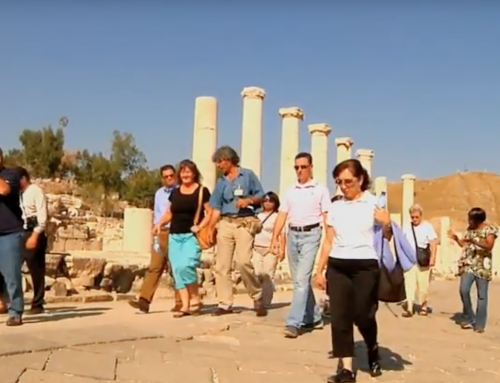 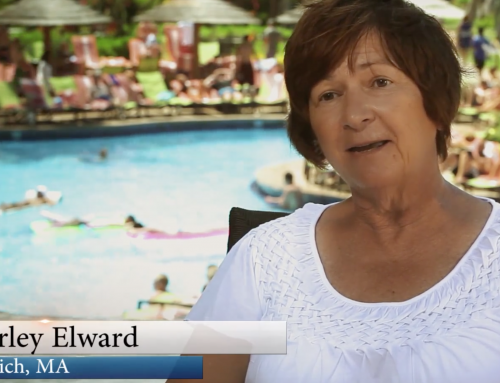 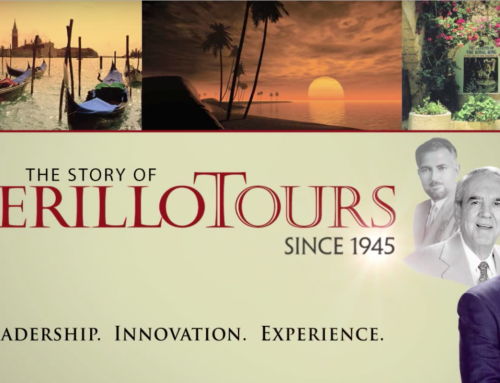 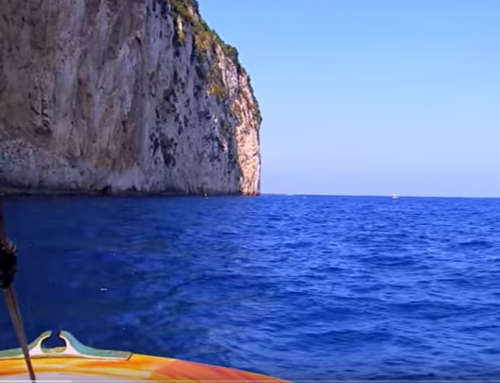 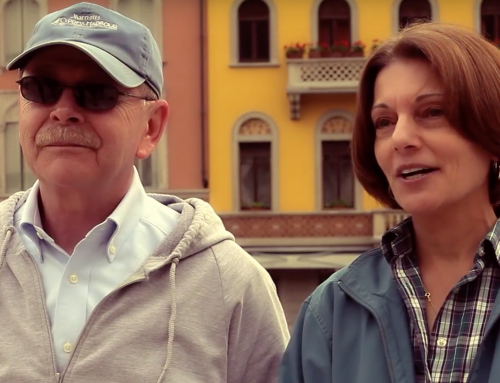 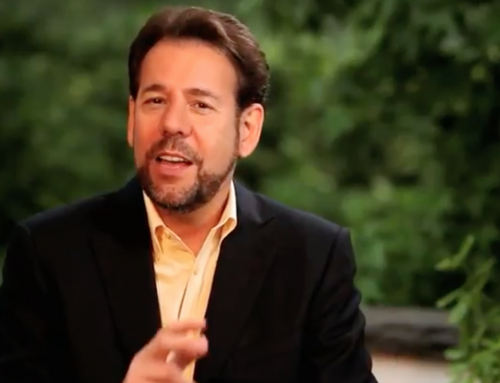 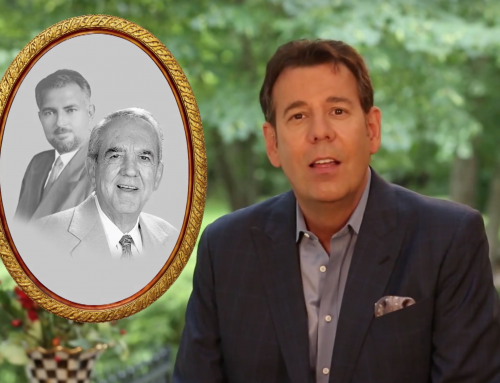 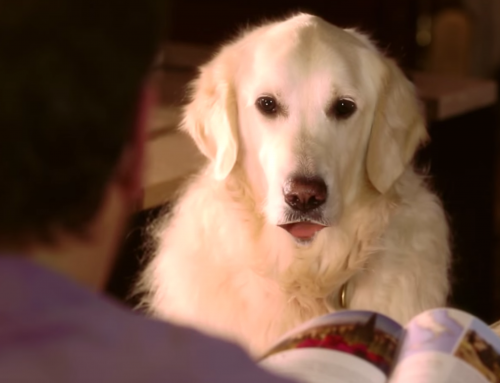 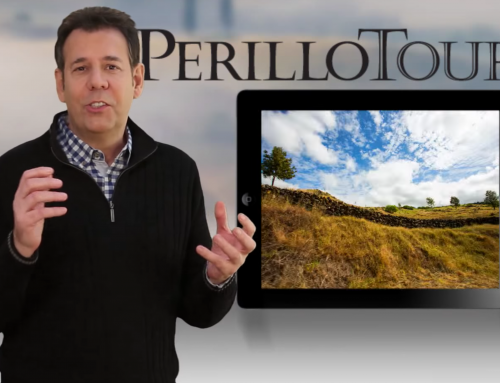 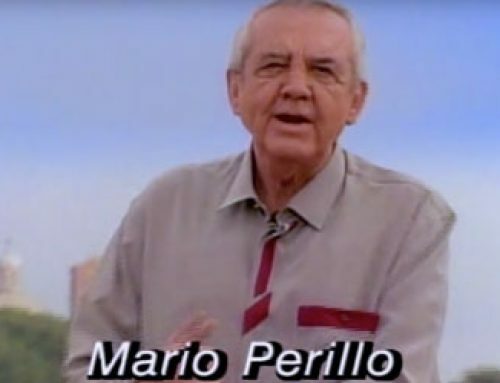 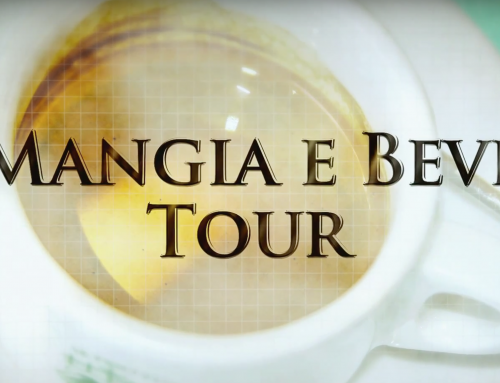 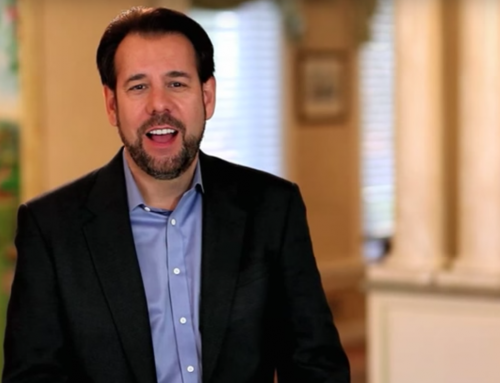 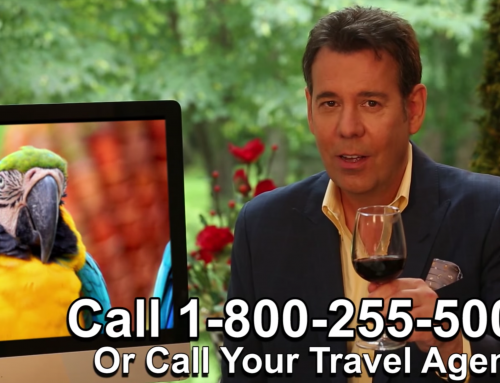 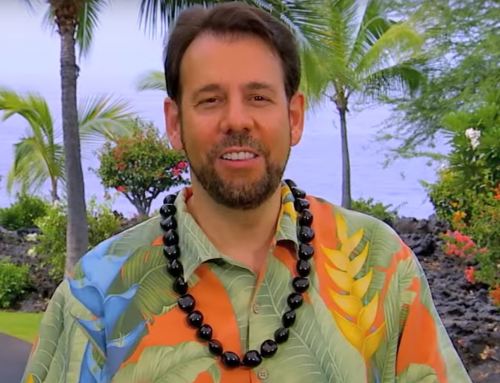 Perillo Tours 2 Travel Styles Commercial is a Merging Media video production portfolio piece. 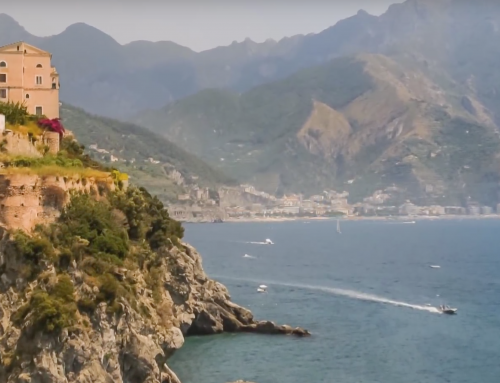 Uniquely, this video introduces a new customized independent travel. 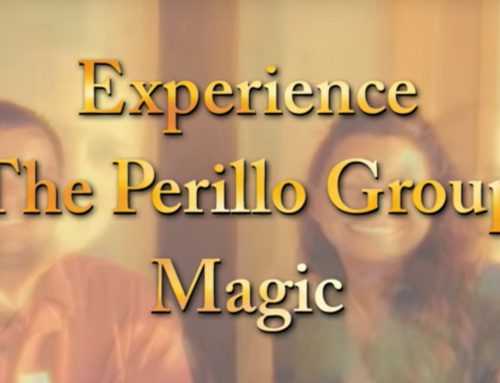 Together with the famous Perillo Tours classic escorted tours, this exciting way of customizing your vacation takes your Perillo Tour to a whole new level of amazing. 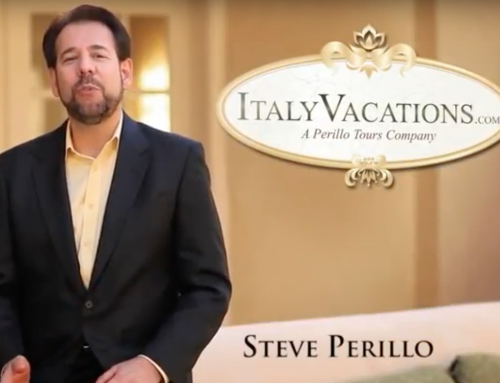 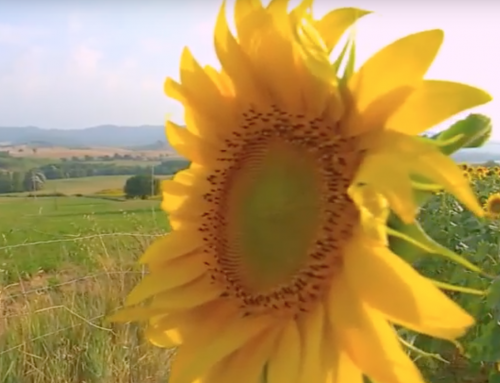 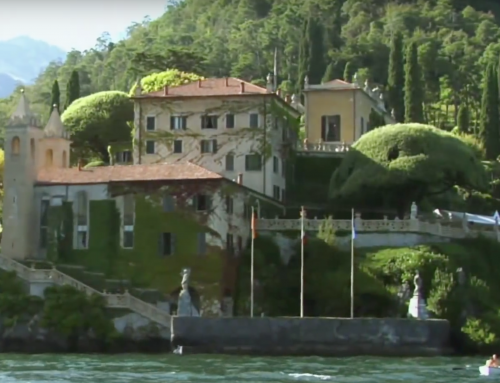 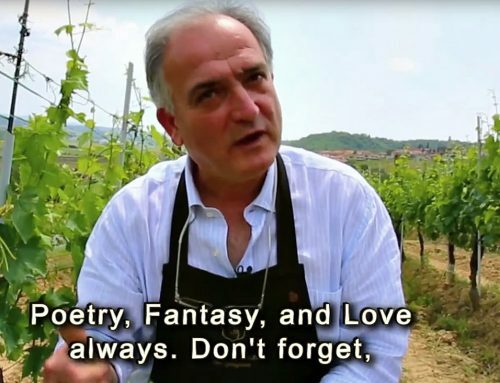 Hi, Steve Perillo with two easy ways to experience Italy. 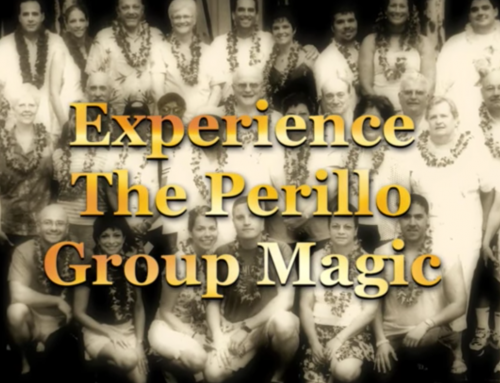 Perillo’s legendary escorted tours or customized independent travel. 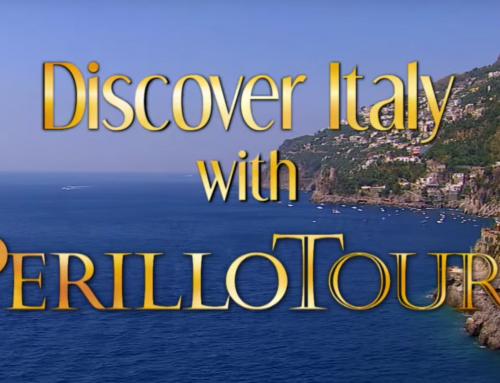 Perillo has offered all-inclusive, escorted tours to Italy for almost 70 years and now italyvacations.com allows you to create your own dream trip. 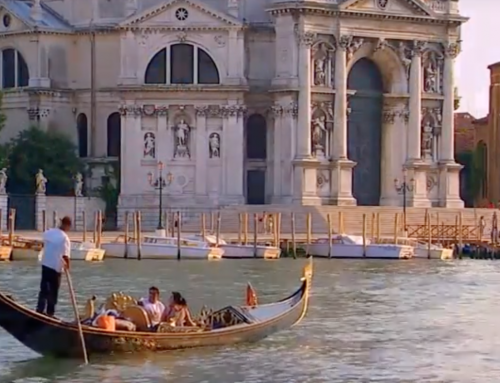 Two ways to enjoy the magic of Italy and the choice is yours. 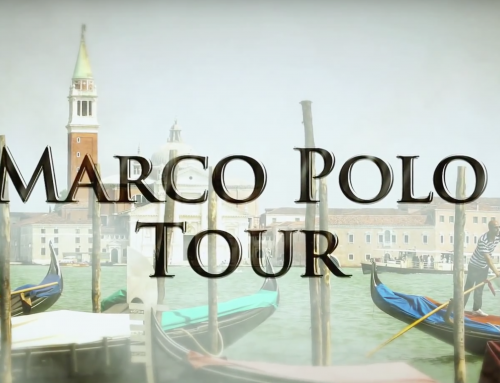 To get your brochure, DVD and free First Timer’s Guide to Italy visit perillotours.com/nbc or call 1-800-255-5000 now.